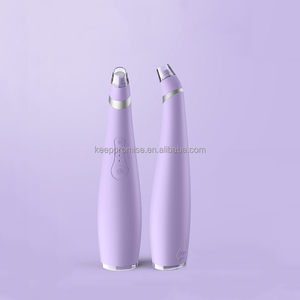 2 YRS Guangzhou Beemyi Electronic Technology Co., Ltd.
4 YRS Guangzhou Konmison Electronic Technology Co., Ltd. 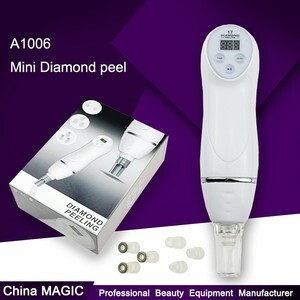 User i nstructions * 1 Use Area of the Diamond Microdermabrasion Blackhead vacuum remover : 1. The head of a microscope Except for any part of the face around the eyes, it can also be on a rough, wrinkled skin, such as the body, elbows, and knees, etc. The right way to use the MicroDermabrasion blackhead suction remover Step 1 You must use a facial steamer or hot towel for 10 minutes to warm your face and open up your facial pores Step 2 When you are using this device, please do not stay at one spot over 3s. Remember that move the device around in a direction along the way(do not move back and forth) Step 3 Please use a cold towel or cold mask to close your facial pores and after that apply face moisturizers. 4 YRS Guangzhou Maxbeauty Co., Ltd.
1 YRS South China New Energy (Guangzhou) Co., Ltd.
1 YRS Guangzhou Beir Electronic Technology Co., Ltd.
4 YRS Beijing Fogool Science & Technology Co., Ltd.
4 YRS Shenzhen YYR Technology Co., Ltd. 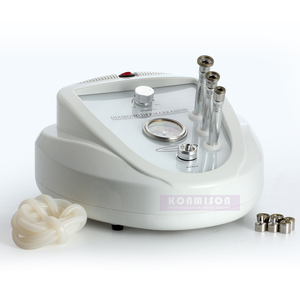 When the diamond microdermabrasion tip makes contact with the skin it abrades against the top layer pulling it off. 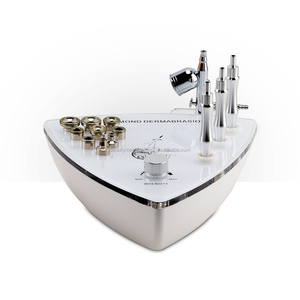 It is a skin resurfacing treatment that use diamond tool in order to rejuvenate and restore glow to the skin. It provides diamond tips of varied size and coarseness for different skin types and depth of resurfacing. 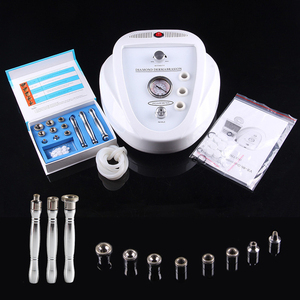 8 YRS Beijing Flagship Beauty Technology Co., Ltd.
2 YRS Foshan Nanhai Weisina Electronic Technology Co., Ltd.
Alibaba.com offers 22,846 diamond microdermabrasion products. About 67% of these are microdermabrasion machine, 4% are oxygen jet, and 1% are laser beauty equipment. A wide variety of diamond microdermabrasion options are available to you, such as exfoliators, skin rejuvenation, and skin revitalizer. 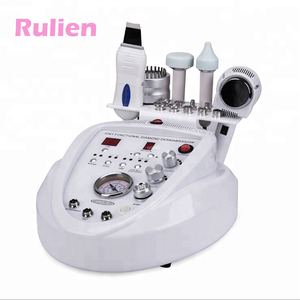 You can also choose from microdermabrasion machine, oxygen jet. As well as from paid samples, free samples. 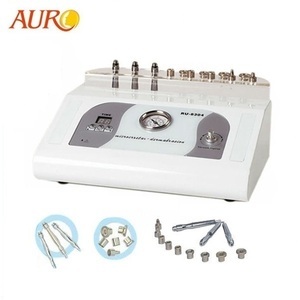 There are 22,846 diamond microdermabrasion suppliers, mainly located in Asia. 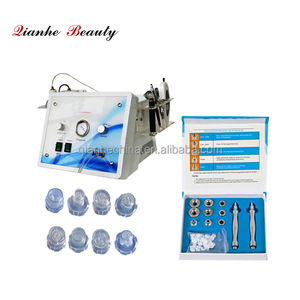 The top supplying country is China (Mainland), which supply 100% of diamond microdermabrasion respectively. You can ensure product safety by selecting from certified suppliers, including 2,376 with ISO13485, 1,957 with Other, and 1,492 with ISO9001 certification.